Soft cheese made with pasteurised cows milk and a layer of white Italian truffle. 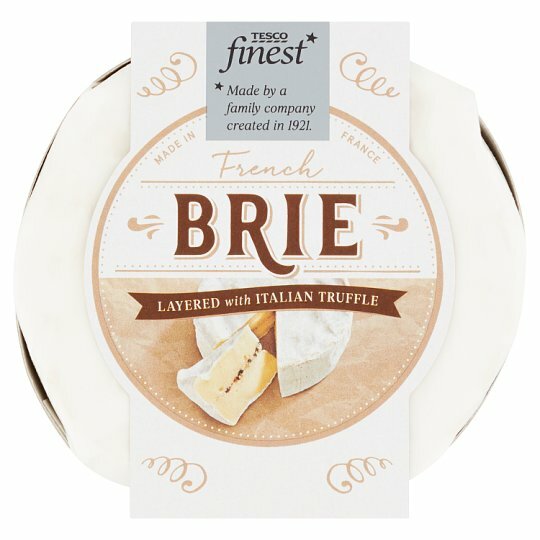 On a cheese board with biscuits or dried fruits. In aperitif, as a savoury canape on a piece of plain biscuit for an original taste. INGREDIENTS: Cheese (Milk), Italian White Truffle (2%), Natural Truffle flavouring.